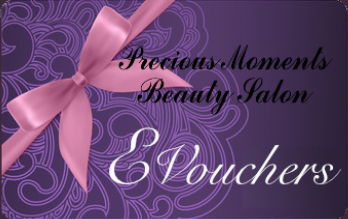 Purchase one of our gift vouchers for that someone special. 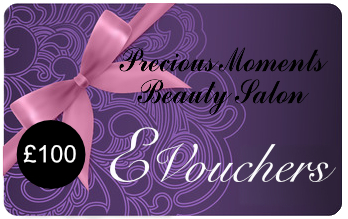 Our gift vouchers can be purchased from £10 to £100 or for a specific beauty treatment. Vouchers can be used at any of our Coulsdon or Wallington salons. Please note: Vouchers must be used within 6 months of date of purchase.